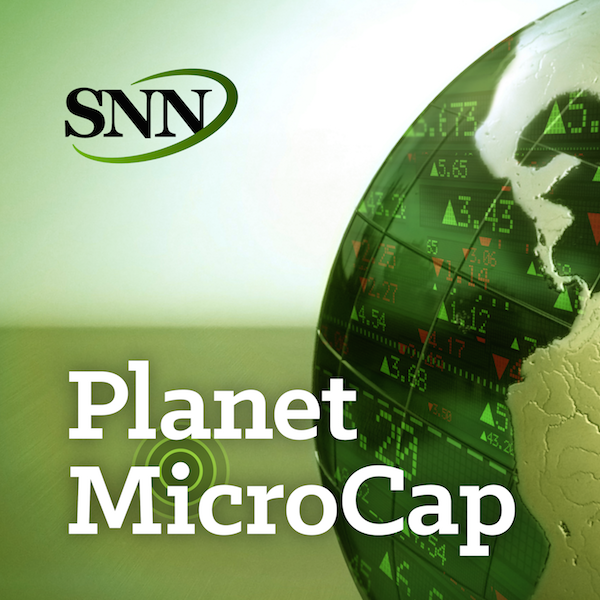 For this episode of the Planet MicroCap Podcast, I spoke with Maj Soueidan from GeoInvesting.com. I met Maj at a conference recently and we had a great conversation about this concept that I wanted to learn more about: “Information Arbitrage.” On the program, we’ve talked about the importance of doing your due diligence, which includes reading an issuer’s press releases, SEC Filings, etc…, including where to find all of this information, as well as why understanding this material to the best of your ability, can help you gain an edge when investing. In this interview, Maj stresses the importance of reacting to and finding public information before other market participants. In addition to learning more about “Information Arbitrage,” we also discuss his research techniques, the difference between value stocks and growth stocks, and of course, I ask for his advice for new MicroCap investors. - Advice would you give to new MicroCap investors?